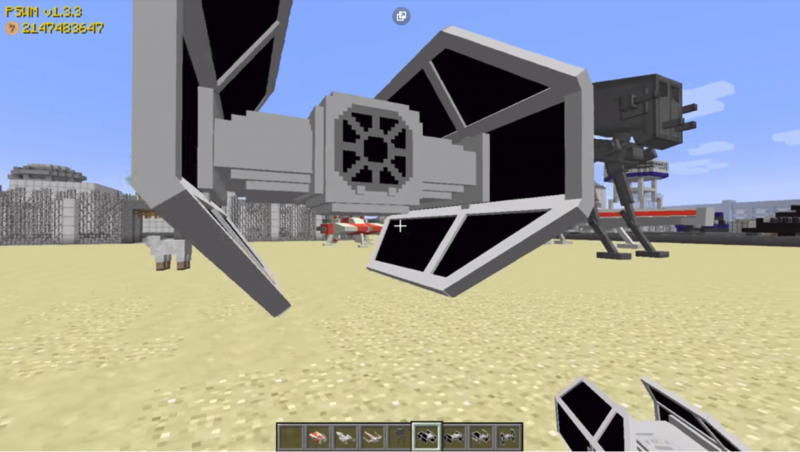 Mod Star Wars – this modification adds to the game armor and weapons from Star Wars Movie(“Star Wars”). 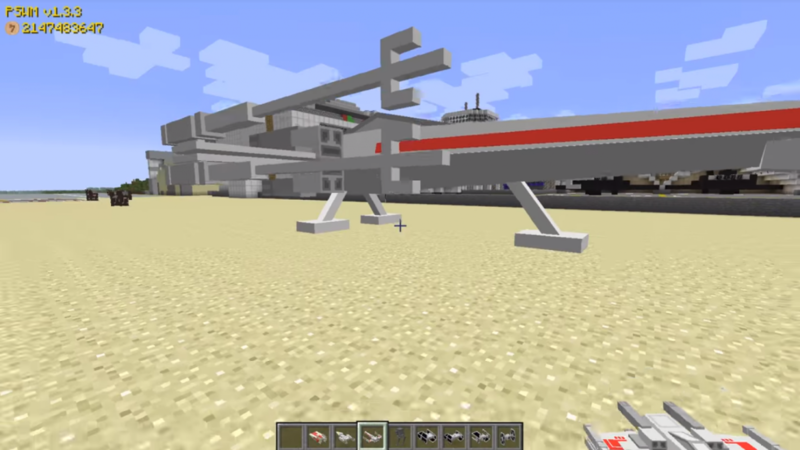 So if you are a fan of Star Wars, then Star Wars Mod for MCPE 0.15.3 / 0.15.2 / 0.15.1 / 0.15.0 / 0.14.3 / 0.14.1 / 0.14.0 / 0.13.1 will surely bring you a lot of fun and will make the game even cooler! Mod adds 6 new swords that have so many elements. Each sword has its own special ability, which already captures the spirit, when they do some actions (attacks). Each sword can be said a lot, because every sword deserves special attention, there is a sword that, when striking a mob or an animal, makes an explosion. 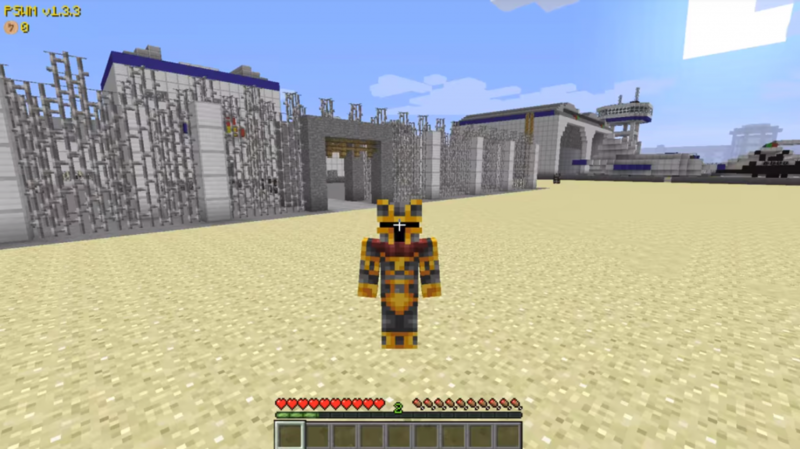 There is also a very sharp sword that causes a meteorite, it also activates like the previous sword, when it comes into contact with a mob or animal. Also you will meet 3 new bosses who add the Star Wars mod, you will find them in your inventory (in creative) or with the addon TMI! That’s what can be in our game client Minecraft: Pocket Edition!